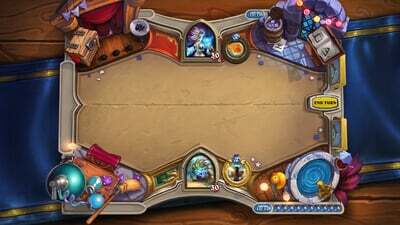 Despite its flaws I can recommend Hearthstone: One Night in Karazhan, and every other solo adventure to date for that matter. 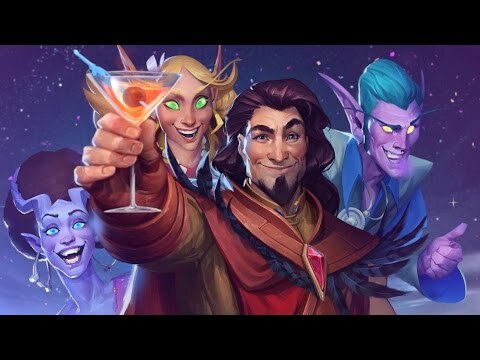 Even if Blizzard hasn't innovated as much as it has in the past with Medivh and friends, it's still one of the best card games on the market, and the miniature stories that each one entails manage to simultaneously capture the spirit of Warcraft in a patented lighthearted way. One Night in Karazhan is probably the less interesting Hearthstone adventure. The cards don't bring any relevant change in the metagame and there is absolutely no challenge even on heroic difficulty.